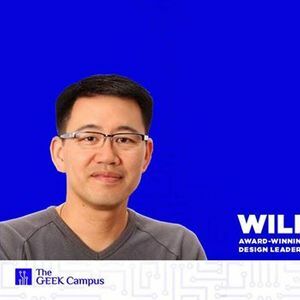 For the first time in Egypt, award-winning user experience design leader, Willy Lai, is set to drop by The GrEEK Campus to give one of his coveted UX workshops on the 1st and 2nd of April. Due to special arrangements for our GrEEKs, we are able to offer the workshop at a special 90% discounted price of EGP 4,000 per person. 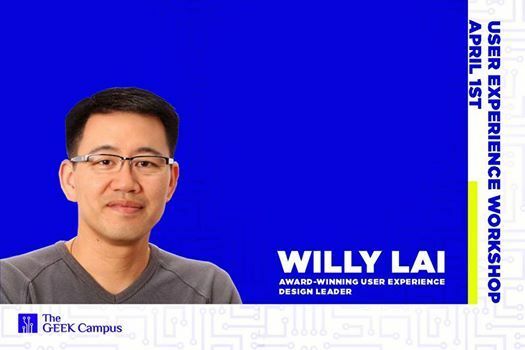 With over two decades of experience in Silicon Valley with the likes of Apple, Samsung and eBay, Lai's work with his agency and consulting has shaped the UX experience on mobile, tablet TV, web and desktop on a global scale. Currently the VP of User Experience at iconic American department store chain, Macy's, and Chief of Design Office for Haggelend, Lai's influence in the world of UX on all levels is immeasurable. His talks and workshops have taken him across the globe, with his impact being felt in England, Germany, Poland, Spain, Austria, China, Canada, United Arab Emirates, South Africa and the United States. He has spoken at some of the most prestigious universities in the world, including Berkley and Stanford, while also acting as a career coach for students and professionals. Lai will be giving an exclusive workshop at our hub for the first time in Egypt. The workshop is aimed at both designers and non-designers and will touch on a huge range of topics.